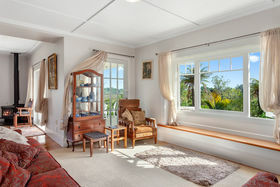 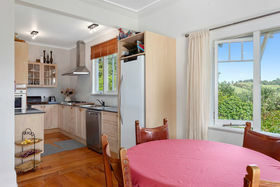 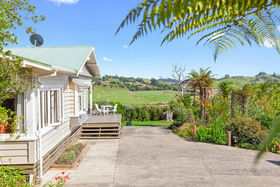 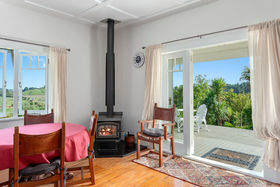 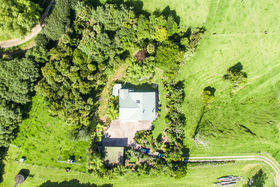 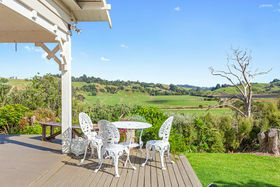 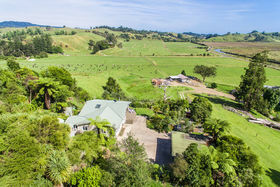 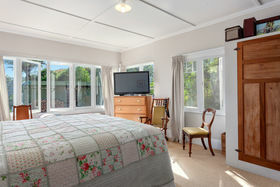 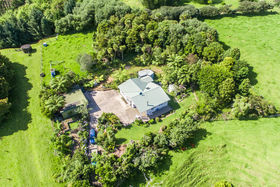 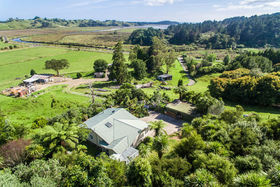 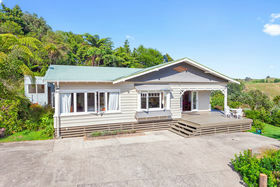 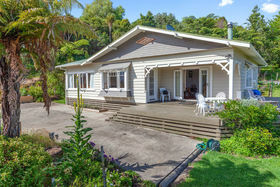 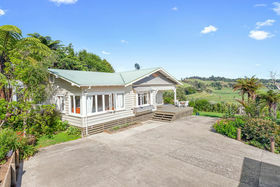 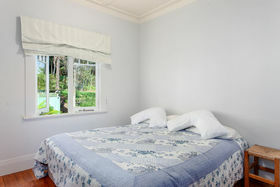 Located 10 minutes south of Ohope, just a stone's throw from Wainui Bay, this fabulous property provides a secluded and tranquil lifestyle for all those wanted to step away from the hustle and bustle of city life. 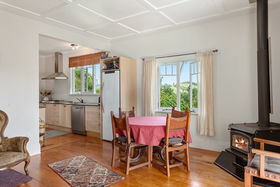 This solid weatherboard old farmhouse property boasts three generous sized bedrooms and an office, as well as a sound wooden kitchen and cosy lounge/dining area - complete with a Kent wood burner. 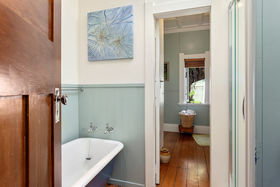 Homes are not built like they used to be, with the inclusion of timber flooring and a cast iron free-standing bath, it is easy to see the great character on offer here. 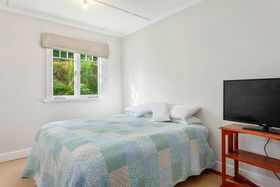 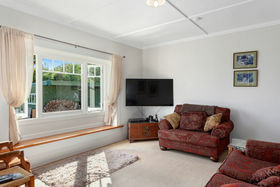 However, rest assured that nothing has been compromised with the addition of underfloor insulation. 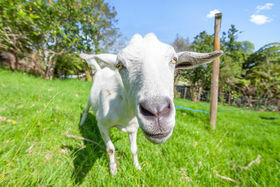 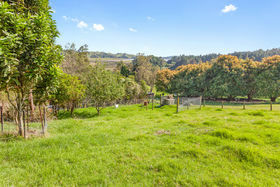 A well-fenced property, it includes a plethora of natives, a paddock area for the family pet; as well as raised gardens to nurture some home vegetables. 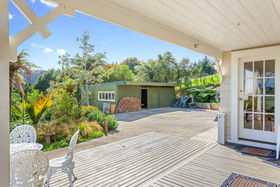 The three-bay shed includes 3-phase power and there is also a non-consented sleepout that could be used for extended family. 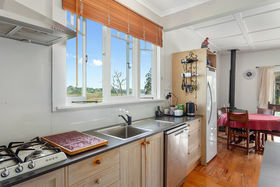 With the addition of a 25,000 litre water holding tank, filtered rain water supplies all facets of the home and its improvements. 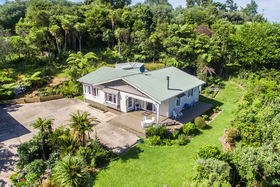 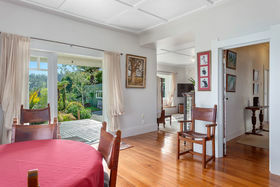 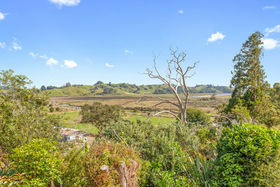 Located less than 20km outside Whakatane and 10 minutes south of Ohope, close to Wainui Bay this property is sure to appeal to those wanting to live in these peaceful surroundings whilst still being close enough to the local town. 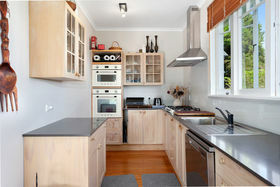 The vendors here have bought their next home already and so are motivated to sell. 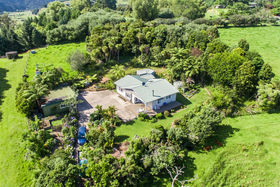 Call one of us today to secure this gem of serenity.